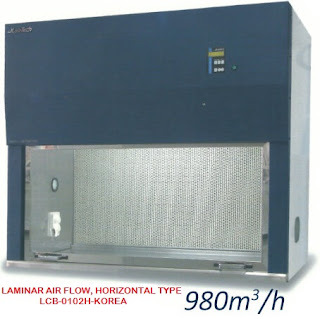 The artificial climate incubator is a high-precision hot and cold thermostat with illumination and humidification function, providing users with an ideal artificial climate experimental environment. It can be used for plant germination, seedling, tissue, microbial culture; feeding of insects and small animals; determination of BOD for water analysis and artificial climate test for other uses. Structural features: It adopts hollow glass structure, good light transmission, heat preservation and energy saving, and convenient observation. The unique appearance structure design, the outer box body color spray, the whole machine is beautiful and generous. Stainless steel liner, internal corrosion resistant and easy to clean. The shelf is set in the box, and the user can adjust the height of the interval and the number of shelves as needed. Excellent performance The temperature-controlled sensor uses advanced and reliable digital components, accurate temperature control and high precision. The inner tank is made of high-quality stainless steel material, and the door has large-angle heat-insulating hollow tempered glass, which is convenient for users to observe. The high-quality magnetic door seal and thermal insulation material make the performance of the whole machine superior. According to the user's needs, the illumination can be designed with three-sided illumination or four-sided illumination, and the highest five-segment illumination control. 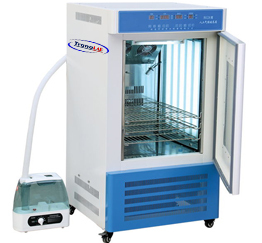 It is equipped with constant temperature control system, fast response, high temperature control precision, ultra-microwave humidification, reliable humidification, uniform humidity, air duct ventilation, gentle wind speed and uniform temperature; aluminum alloy frame, light and beautiful, never rust; Ultra-thin sensor abnormal protection function, and independent airway over-temperature protection device, double protection. With temperature, time, illuminance adjustment control, touch keyboard setting adjustment. With timing and band program temperature control, humidity control, light control function, to achieve day and night automatic conversion function (2-stage program control). Configure programmable illumination, which can be controlled in sections (5-stage illumination control). The humidity sensor adopts imported components, and the humidifying component adopts a smart atomizer, which can replenish moisture in large volumes. Users can adjust the height and number of shelves in the working room according to their own needs. Use environmentally friendly fluorine-free refrigerants.